8 Appliances is a Melbourne based importer and retailer of premium European and Australian brand household appliances. Working off the floorplan for the proposed site, our lighting designers specified the most suitable LED lights and compiled a detailed lighting design. 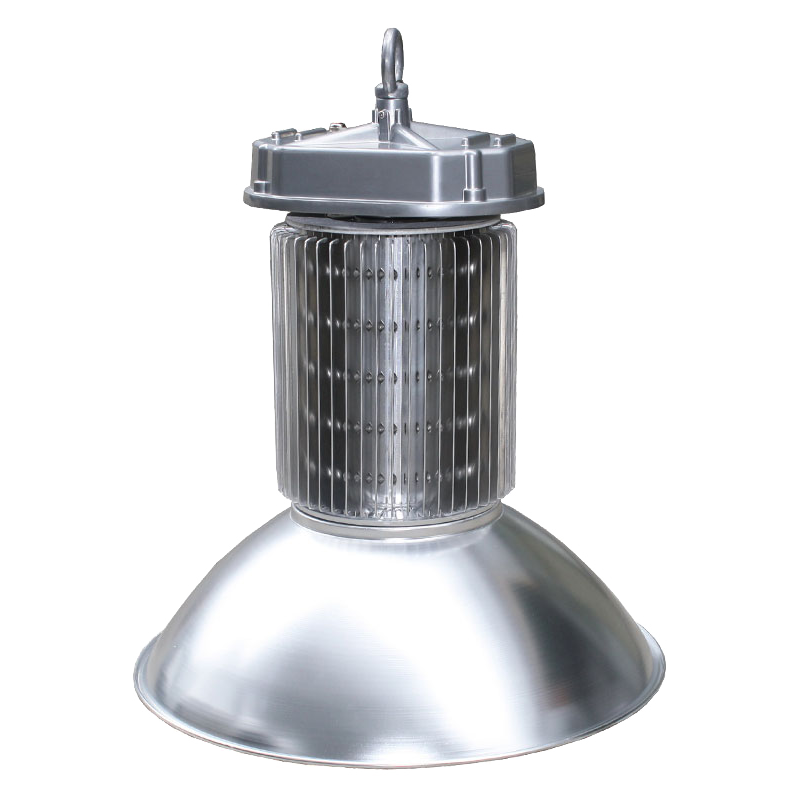 For merchandise highlighting, Times Mini, a small, track mounted spotlight was selected to be less obtrusive due to the low ceiling height on the ground floor beneath the mezzanine. 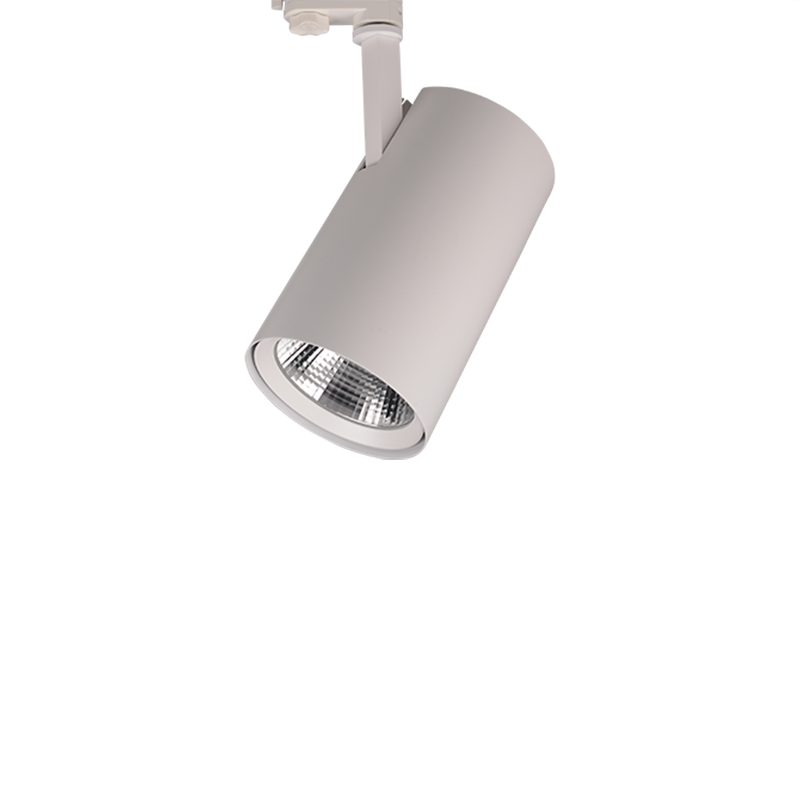 The same fitting was used on the mezzanine level so that all tracklights throughout the showroom matched. 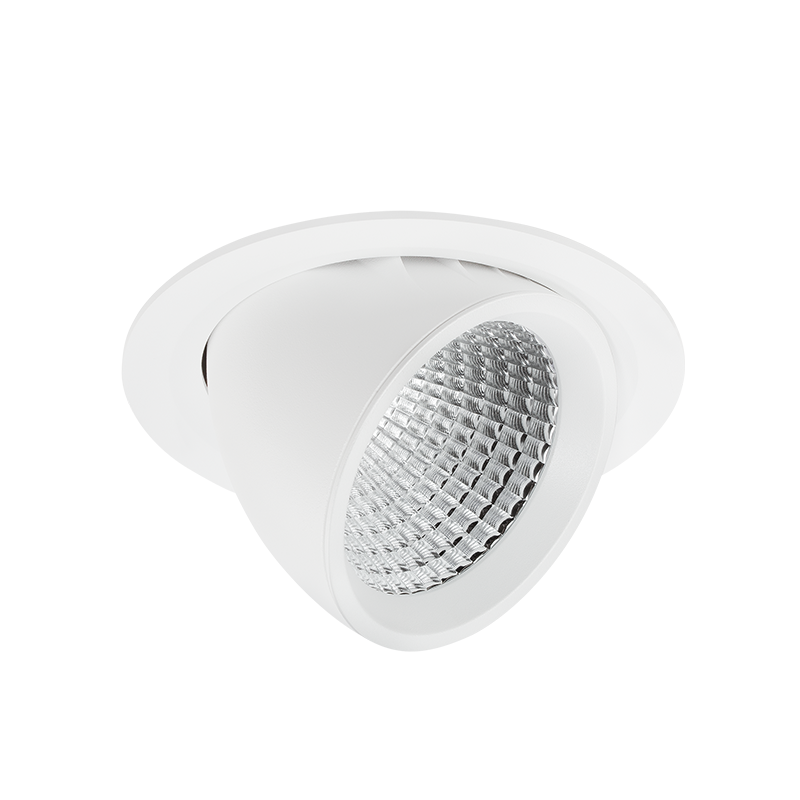 To create an even illumination in each individually branded kitchen and bathroom mock display room, Pivo Midi snorkel downlights were used which allow for greater angling flexibility and up to 45° tilting. 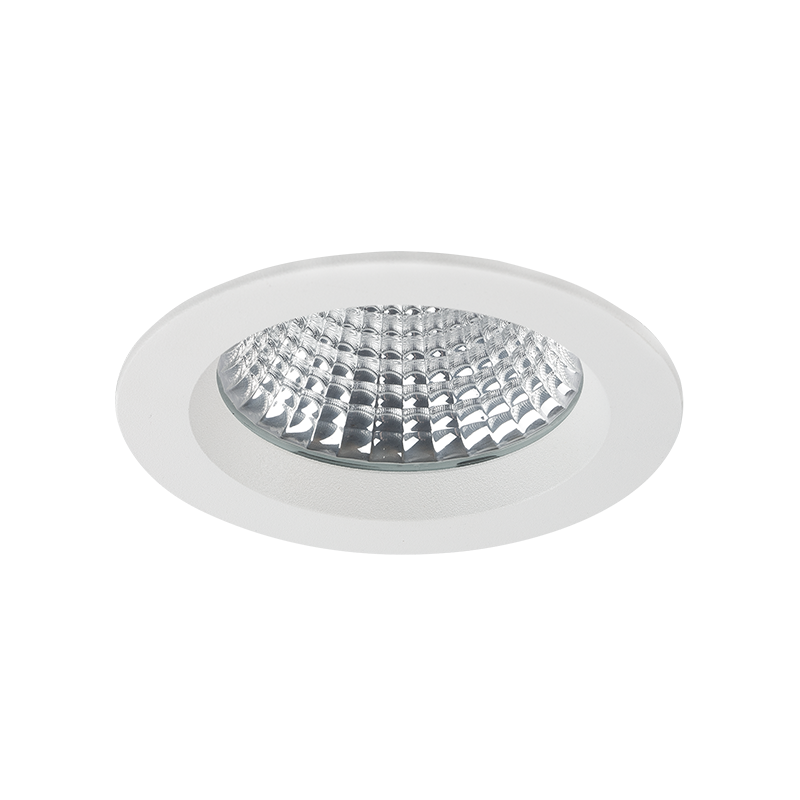 For the office area, the more compact and sleek-looking, Queens downlights were specified. Galaxy highbays were suspended in the open ceiling void to illuminate the front entrance. All internal fittings Aglo provided for this project have a high CRI 90 to ensure the white goods and fittings looked a clean, crisp white and a colour temperature of 4000K for a cool white ambience. 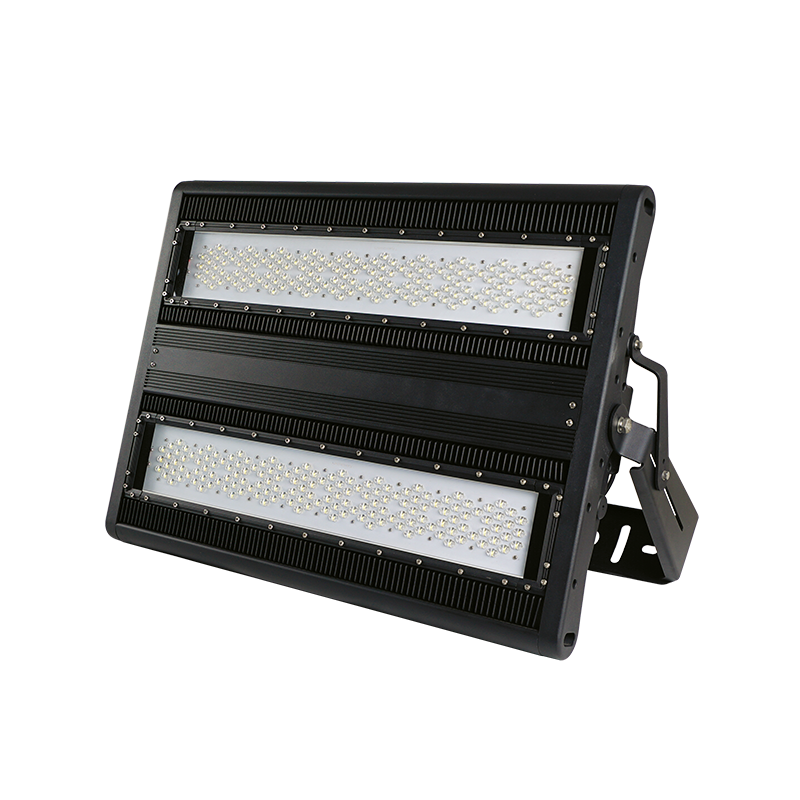 For external lighting and signage illumination, the Palida Midi floodlight and Shelley floodlight were supplied.